Cut the Chit-Chat and Get the F Out! 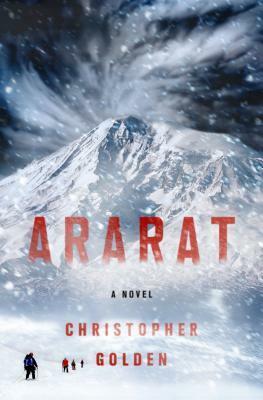 : Ararat by Christopher Golden – Warp and Woof! The title of this blog post paraphrases a line spoken by a character late in Christopher Golden’s novel, Ararat. It also accurately describes the experience of reading the novel (or listening, as I did) and suffering through long passages of pointless arguing amongst a group of people trapped together in a most improbable situation: Inside Noah’s Ark high up on Mount Ararat. See what happened was…there was an earthquake and an avalanche, which opened up a cavern in the side of Mount Ararat. The cavern turns out to be the interior of an ancient ship, and soon a large cast of characters, including a pair of fame-seeking adventurers, a priest, a covert operative, a documentarian, a UN representative, local Turks and guides, a professor and a host of grad students, phew…are holed up inside the ship. Their main object of interest is a certain cadaver which appears to be something other than human. And in case you’re not attuned to the finer points of Demons 101, the cadaver helpfully has horns. Like demons do. Soon, all the members of the crew are acting a little odd and there are long stretches of pointless infighting, bizarre dreams, and grade-school musings on belief and religion. Even when they get stuck in a gruesome version of Agatha Christie’s And Then There Were None, they still find time to argue and grouse in between horrific murders. As the demon plays a round of Possession Russian Roulette with the survivors, there are some nonsensical (and unecessary) plot machinations to explain what seems inherently unexplainable. In service of blood, gore, and arguing, some of the story’s more interesting elements are sold short. For example, the characters ask why the ship is so high on the mountain, but never revisit it or even posit a theory. Sure, if we want to go with the classic story, it was a flood, and if it was a flood, what kind of implications did that have worldwide? Who were these people and what were they running from? And most importantly, why in the hell did they take a damn demon with them? Another shaky element detracting from the strength of the story is the tepidly described setting. It’s a mountain. It has snow. Blizzards. An ancient ark. The setting is a character itself, but at times remains as one-dimensional as some of its human counterparts. This is a book ripe for film adaptation. The setting is wonderfully claustrophobic, an ancient rotting ship in the side of a mountain, a blizzard raging outside, the natural tension of a multinational cooperation exacerbated by a little demonic influence. Cut out some of the sniping and get to the action and we could have a serviceable film. 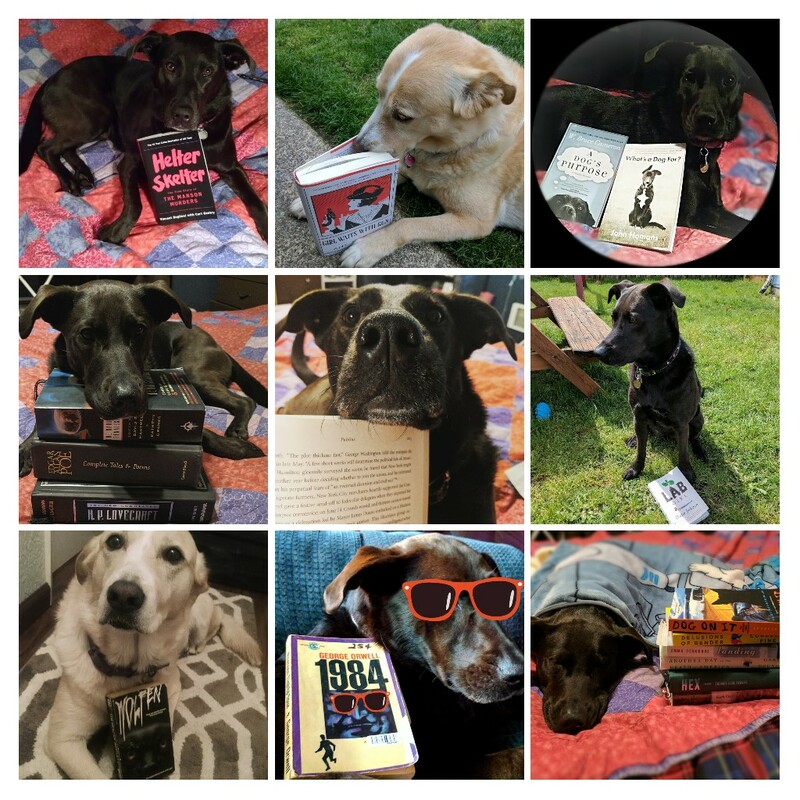 Christopher Golden’s novel Snowblind is in talks to become a TV series sometime in the future. Pretty decent novel with some silly shenanigans at the end. I don’t understand why demons have to adhere to certain mortal rules, such as holy water or Latin. If they operate on a different metaphysical plane than humans, why should they be subject to our language or physical objects like crucifixes? I mean, they can possess us and make our heads spin around!